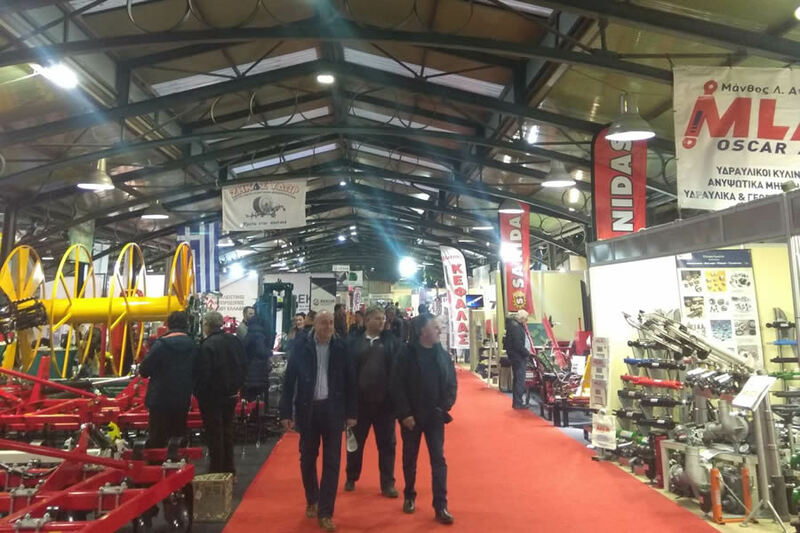 The 12th ‘Agrothessaly’ Pan-Hellenic Fair for Agriculture and Livestock exceeded all expectations, as it attracted a total of 44,246 visitors, in comparison to 40,153 the visitors of the previous event. 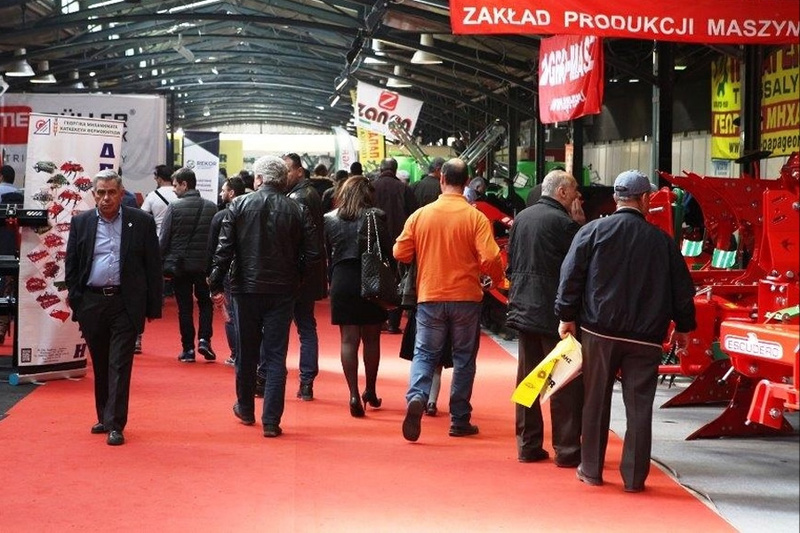 This year’s ‘Agrothessaly’, which was organised from 28 February to 3 March by the Municipality of Larissa and TIF-Helexpo at the Indoor Market of Neapolis in Larissa, also recorded an increase of more 60% in trade visitors from Greece, Bulgaria, Cyprus, Germany, Italy, Turkey and the Netherlands. ‘Agrothessaly’ has become one of the exhibition reference points in the agricultural sector, as well as an event for the extroversion and promotion of Larissa and Thessaly, while the next goal is to enter the event in the European fairs’ calendar. The 12th ‘Agrothessaly’ attracted 780 exhibition participations (direct and indirect), in contrast to 498 that were organised in 2017. The exhibition space covered an area of 25,000 square metres, in comparison to 20,000 square metres covered in the previous fair. International exhibitors (direct and indirect) came from 38 countries, while international trade visitors with group participations from the Balkans were in attendance. 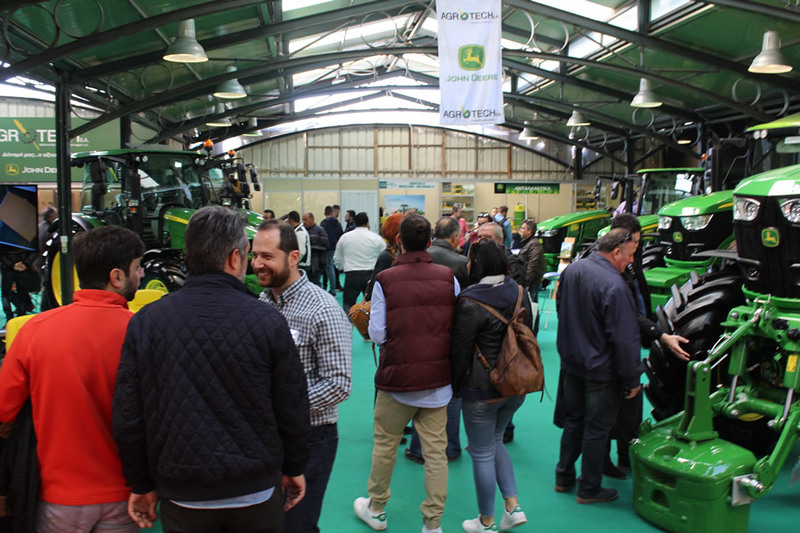 Leader-companies in farming and livestock machinery and equipment participated in the fair, presenting the most recent technological trends.